Darkness has descended upon Deutsche Bank with the revelation it is to cut up to 500 investment banking jobs. Job cuts in the banking industry are unpleasant but nothing new. One recent example is from earlier this month, when Lloyds said it was axing 930 jobs within its commercial banking, chief information office, community banking, insurance, and wealth and risk management. In the latest development, sources spoke to Bloomberg about the impending cuts at Deutsche. Bloomberg named the specific individuals – which can’t be a great thing to read. Reuters wades in and says the source confirmed that these names were also at risk. The three people couldn’t immediately be reached for comment. There have also been cuts outside Europe. Such as in the US, Asia-Pacific region, and other cuts are expected in Deutsche’s debt capital markets business in Birmingham, UK. In terms of financial results, revenues in its investment bank dropped 15% to $14.23 billion last year but compensation and benefits rose 8% to $4.26 billion, despite CEO John Cryan pledging such bonuses would not be paid. Cryan since went back on that – so the bank will have to find another route to cutting costs. On 16 March, the bank will publish its annual report. 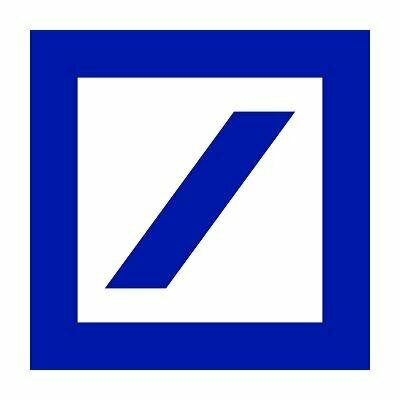 By the way, yesterday (21 February), Deutsche said it will relocate its client business out of the UK in response to Brexit. As always, banks like to throw their weight around, and Deutsche says this move will happen this year unless EU negotiators work out a transition period that will give banks more time.